Well, while some are crying and waling over the recent recession caused by economic meltdown some people are buying cars worth millions of naira. 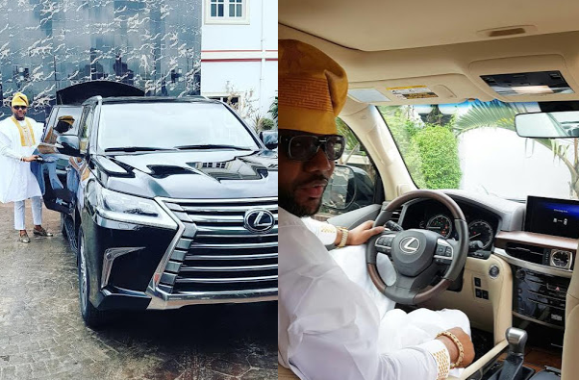 Five Star CEO, E-Money just acquired the 2017 Lexus lx 570. It cost about $90k (about N35M) minus the customization!